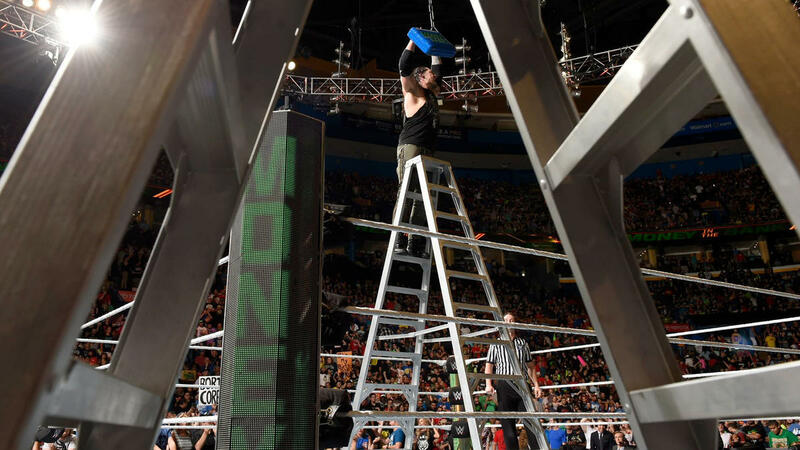 On Sunday night it was a historic because for the first time at the Money in the Bank pay-per-view it featured two ladder matches. Here are my overall thoughts on the shows as well as my results. 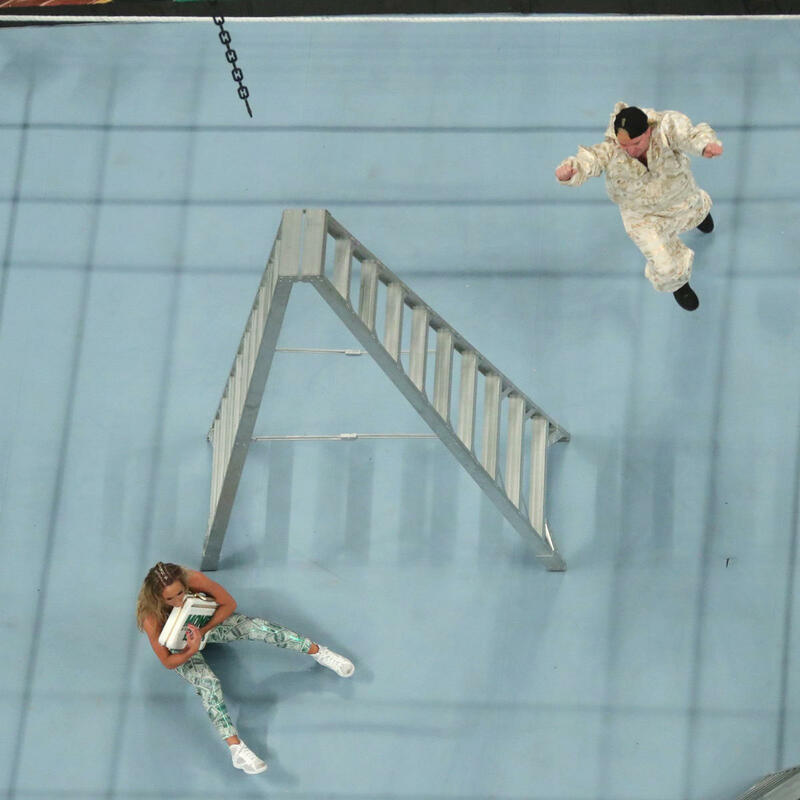 History was made at the Money In The Back pay-per-view.The SmackDown women took part of the first ever money in the bank ladder. Tamina put on a show she took out everybody with ladders and superkicks.Charlotte hit multiple pair of spears to Tamina. She followed that with a devastating kick that sent Natalya all the way to the outside. 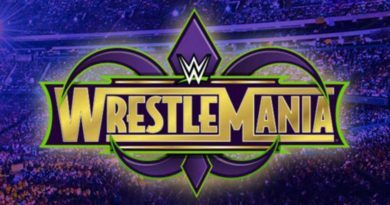 Everybody was looking forward to the main event it was arguably one of the most anticipated Money In The Bank ladder matches. The Lone Wolf made an instant impact as he took out Shinsuke Nakamura before he made his way down to the ring. There were so many memorble highlights throughout the match. Corbin smashed Ziggler’s face on the Ladder. Ziggler connected with Zig Zag off the ladder to Corbin. Zayn gave Owens a Suplex, then Styles hit a Phenomenal Forearm out of nowhere on Zayn which looked amazing. Sami Zayn hit a Sunset Flip Powerbomb on Ziggler off the ladder which was mind blowing. Corbin tried to take advantage of all the bodies on the floor. Shinsuke Nakamura made his return to the match with revenge on his mind.The King of Strong Style went crazy with kicks and knees as he hit the Kinshasa to Ziggler, Zayn, and Owens. There was a moment where time stood still when Nakamura faced off with AJ Styles. 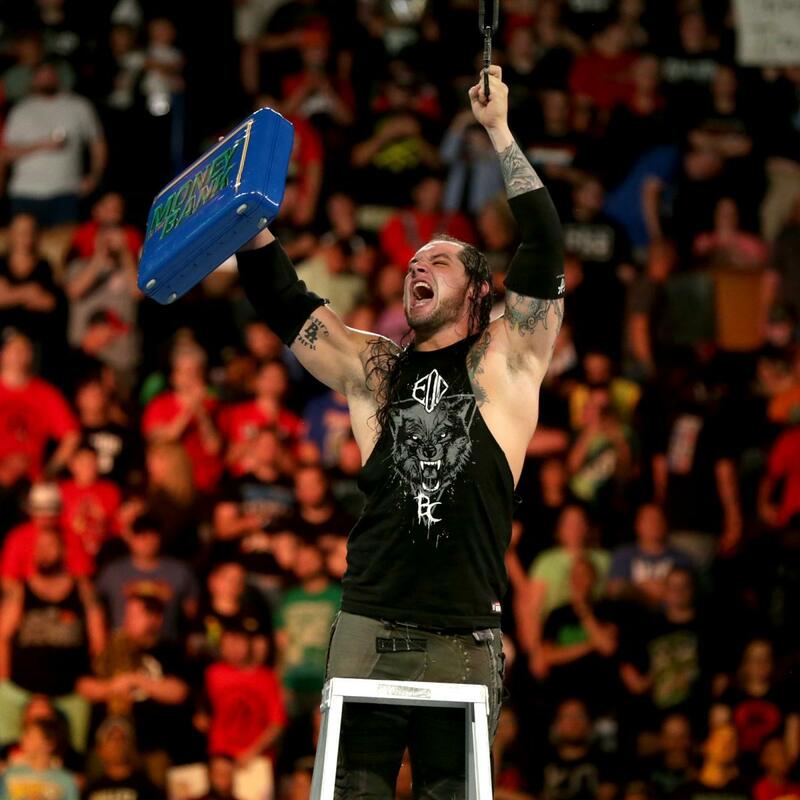 Both Nakamura and AJ Styles climbed up the ladder but Baron Corbin shoved them both off the ladder and he grabbed the briefcase. Now that Corbin has the Money in The Bank briefcase his career will sky-rocket just watch. These two tag teams put fantastic as expected. The Usos did a great job at isolating Kofi Kingston as they worked on his legs for the majority of the match. The Kofi tagged in Big E he went to work cleaning house with multiple Belly to Belly Suplexs. Kofi leg once again became an issue as the Usos locked in a Tequila Sunrise submission to his injury repaired knee. The finishing sequence was crazy The Usos were managed to break up a pinfall attempt after the Big Ending. 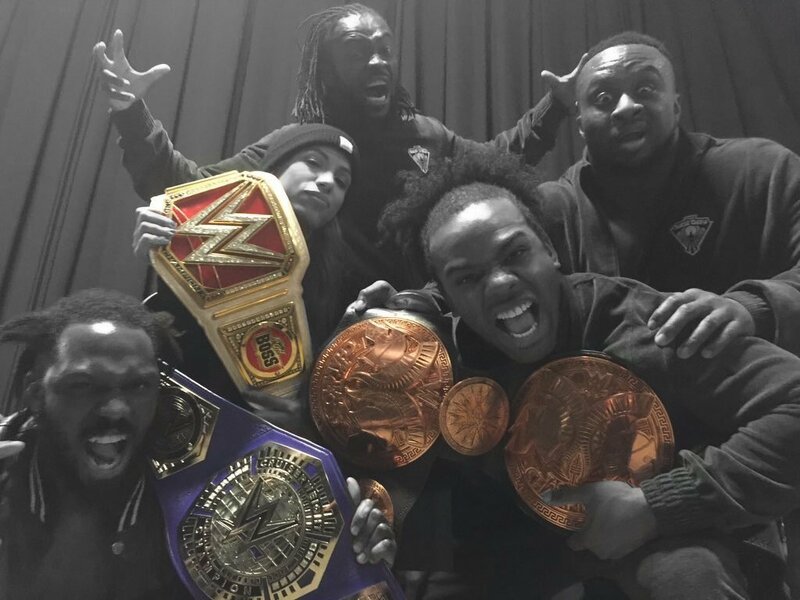 As smart Tag Team Champions, The Usos decided to forget the match The New Day ended up winning the match via a count but still SmackDown Live Champions The Usos. The Money in the Bank pay-per-view should have been much better I had massive expectations for this event. I would give it a six out of ten look the matches were good just too many sloppy finishes. The main event blew my mind and it could go down as the greatest Money in the Bank ladder match. SmackDown Women’s Champion Naomi defeated Lana via Feel the Glow submission. 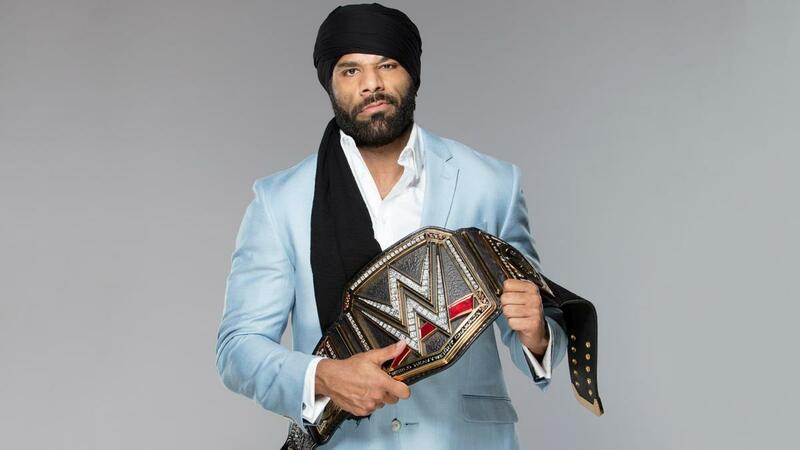 Jinder Mahal defeated Randy Orton to retain his WWE Championship via the Khallas submission.